Scripture's commands to persevere, and warnings of the consequences if we fail, have been met with apathy by some, and led others to doubt the state of their salvation. The fearful and eternal nature of these issues warrants careful examination of what the Bible says about perseverance. 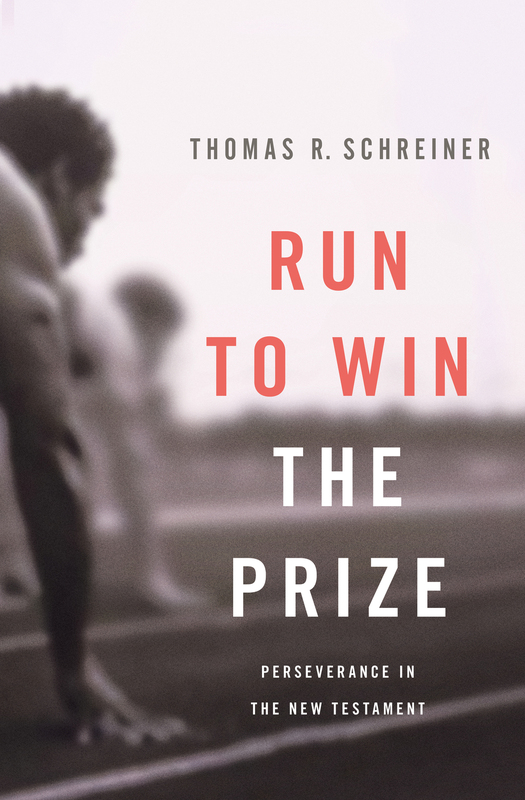 Thomas Schreiner once again tackles this difficult topic in Run to Win the Prize. 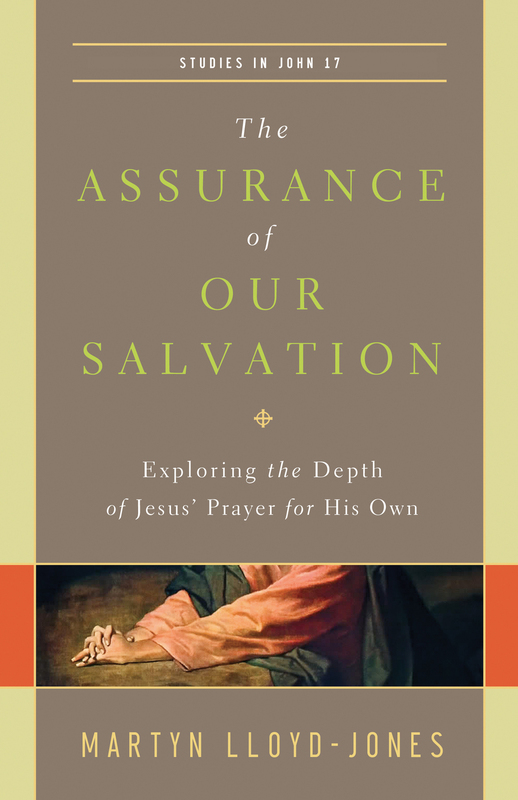 Clarifying misunderstandings stemming from his more detailed treatment in The Race Set Before Us (IVP 2001), Schreiner draws together an illuminating overview of biblical teaching on the doctrine of perseverance. Schreiner details how God directs the collective warnings and exhortations of Scripture toward believers as a means of preservation. We are to think of the call to persevere in light of the initial call to faith, both agents by which God leads us to final salvation. 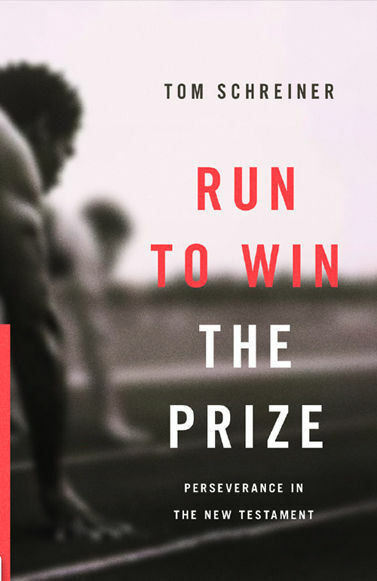 Those looking for a general treatment of the doctrine of perseverance will profit from the challenges and assurances in Run to Win the Prize.